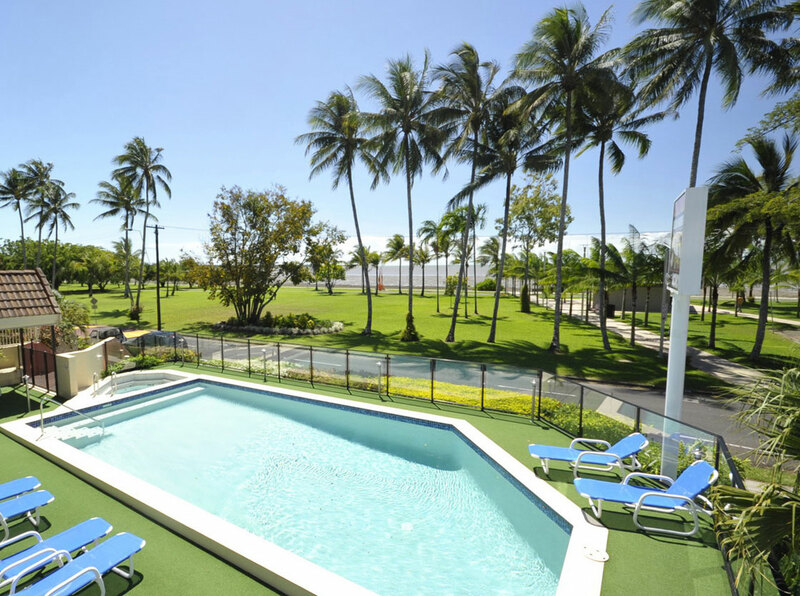 Unwind and enjoy a break to remember at Coral Towers Apartment Cairns. 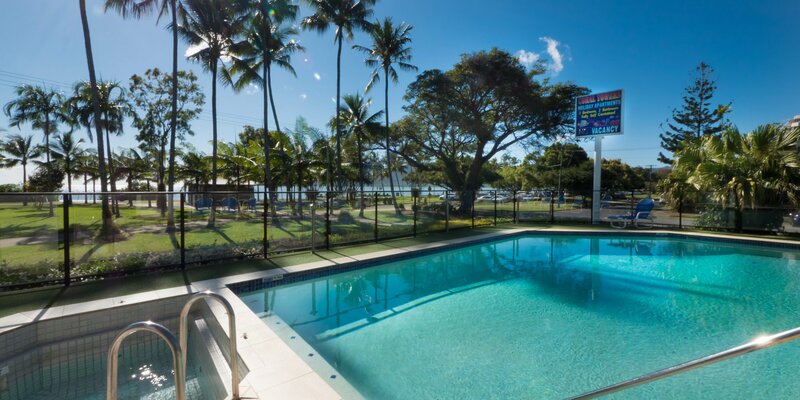 Situated mere steps from the waterfront and only leisurely 25 minute walk from the city centre, our laid back and friendly resort is the ideal base for those that want to explore all that Cairns and tropical Far North Queensland is famous for. 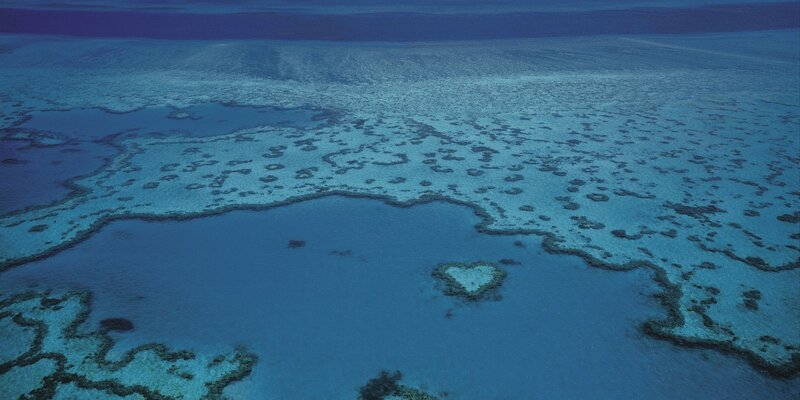 Soak up the natural beauty of Green Island, deep sea dive among teems of rainbow coloured fish or venture into dense rainforest at Kuranda, just a short drive from our Holiday apartments in Cairns. 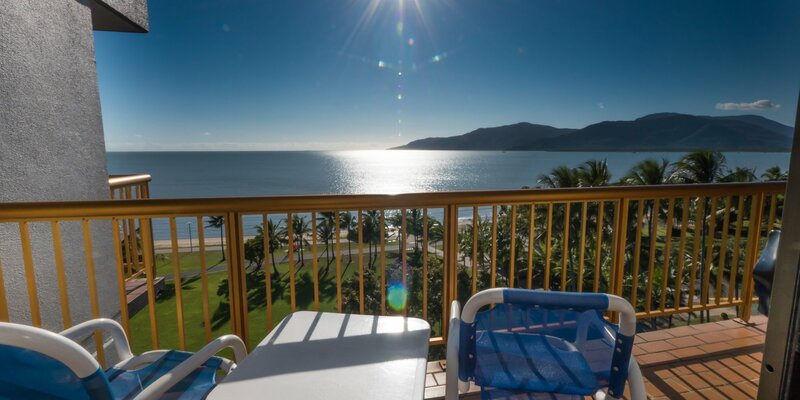 With stunning views, private balconies, and wireless internet access in every apartment, Coral Towers apartment Cairns is designed with the perfect break in mind. All apartments come with fully self contained kitchens, laundry facilities and cable TV with sports and movie channels. Take the short stroll to the beach to unwind on the soft, sun drenched sand or simply sink into the heated bubbles of the sauna for a reviving soak. The local dining scene is becoming internationally renowned and relies on an abundance of fresh produce, particularly seafood. Dine at international restaurants and sample everything from Italian to modern Australian cuisine prepared by talented chefs. Those that love alfresco dining can also pack a picnic and head out to one of the spectacular local beauty spots close to our Cairns Apartment Accommodation. 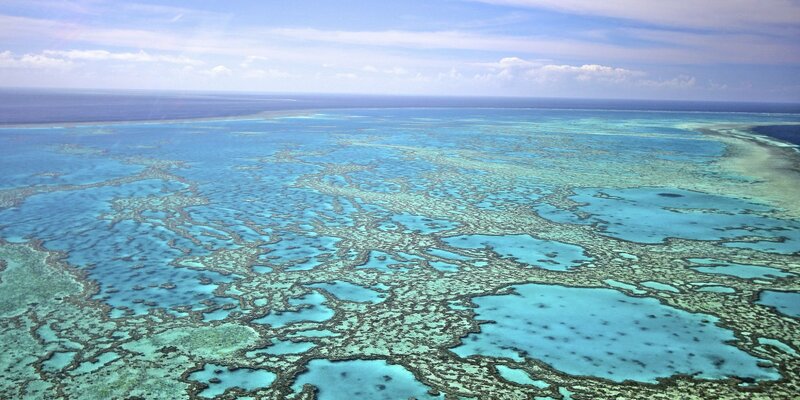 Picnic among lush ancient rainforest teeming with native animal life or simply unwind outside a casual beachside café. 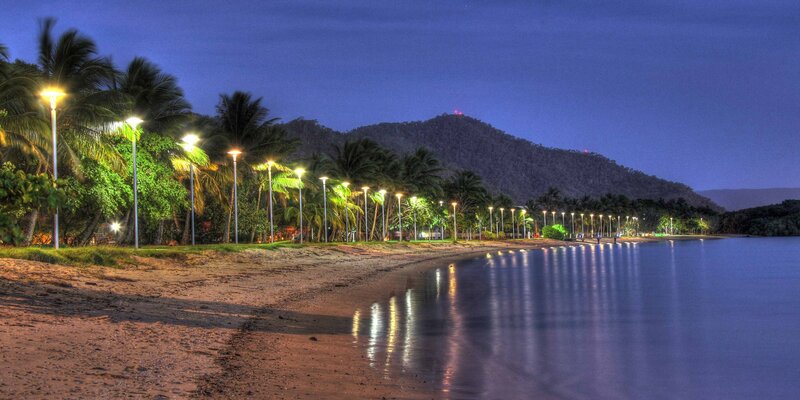 Book your stay at Coral Towers Apartment Cairns today!